Sometimes it’s called Business Continuity Plan. This is the situation for which we plan, prepare and do everything possible not to occur. However, if it does, how do we minimize an effect of an IT outage, be it a fire, crypto virus, critical data-loss or a major hardware malfunction to name a few. 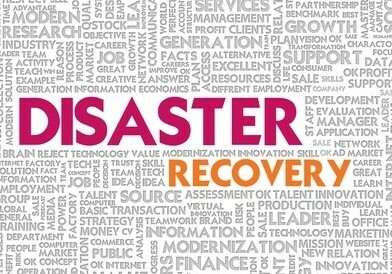 How quickly can business process be resumed and what’s my damage? These are not hypotheticals. They are real questions businesses are faced with when it’s too late. We help you to be a step a head.